You have a whole lifetime to visit the destinations on your bucket list. You plan to start out as a beach bum, move on to exotic places in Africa and Asia, then tour Europe’s grand cities, and, finally, let someone else do the planning on cruises. Since all these places will be there waiting for you, it’s just a matter of when you can fit them into your busy schedule. Right? Not so fast. Climate change, overpopulation, and a host of other man-made issues are rapidly changing fragile ecosystems. But not for the better. Pompeii, the Maldives, the Dead Sea, the Amazon, and anywhere with “glacier” in its name may be unrecognizable in a few decades. If you can see them at all. 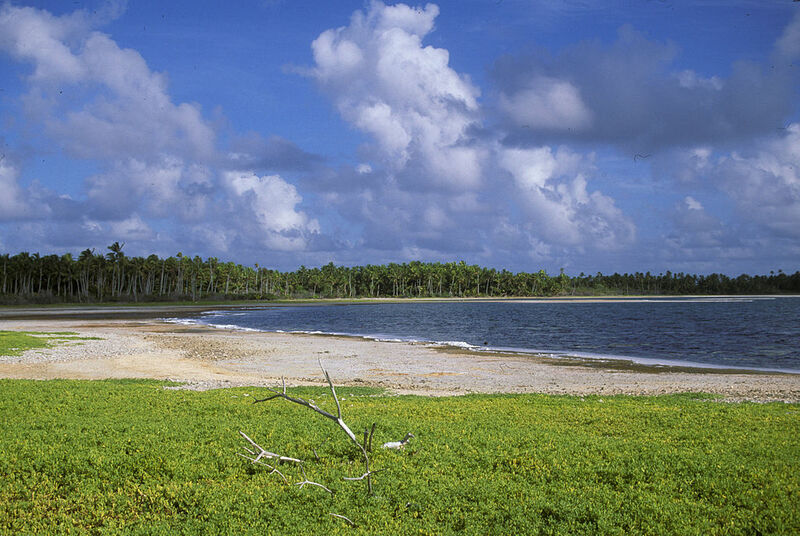 One of the first places to disappear could be Kiribati. The remote Pacific nation has a unique location. Its boundaries spreads into all four hemispheres, and its the first country to welcome the new year. The British took over the islands for whaling in the 19th century. Later, one of World War II’s bloodiest battles, the Battle of Tarawa, was fought here. Neither of these events come close to what it’s facing now, though. Kiribati’s president is urging his citizens to relocate. When the sea level rises, this low-lying nation will cease to exist. The Phoenix Islands might be the most amazing part of Kiribati. 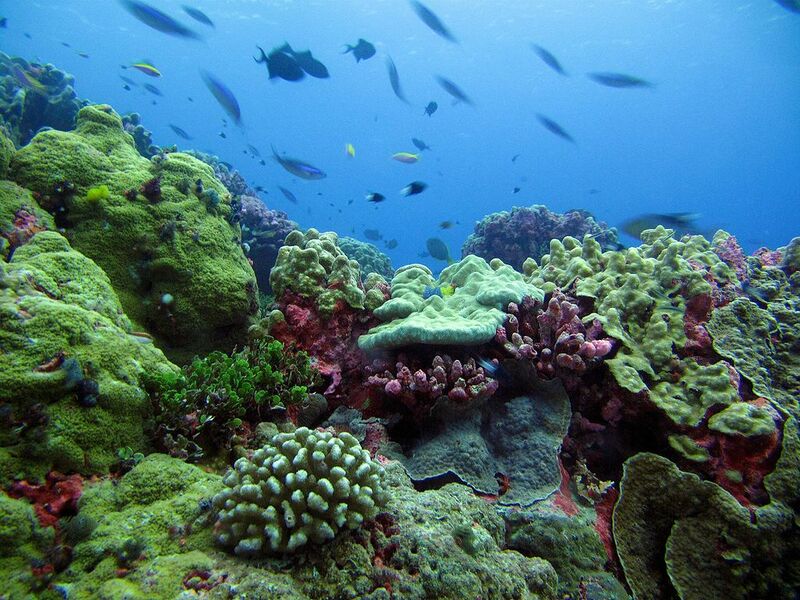 The Phoenix Islands Protected Area (PIPA), encompassing eight atolls and two coral reefs, covers 410,500 square miles. It’s the size of California. An unpopulated California. The world’s largest marine protected area is full of sandy beaches and blue lagoons. Only Kanton, an island once used as an airplane refueling station, is inhabited. The other islands are full of coconut palms and screw pines, bare coral and low shrubs, hermit crabs and lizards. And birds—storm petrels, boobies, and tropicbirds—outnumber them all. It’s even more amazing under the water. The coral, untouched by people and pollution, thrives like it has for years and years. There are at least 14 underwater seamounts. Those would be extinct volcanoes that you can’t see above the water. And schools of fish cloud your vision in every direction. Green humphead parrotfish graze like buffalo. Surgeonfish seek out algae. Bigeye jacks stay close to the shore. And the clams, the sea turtles, and the stingrays are larger than any you’ve ever seen before. Pretty incredible, huh? Since no one is in a hurry to fix or reverse the problems that will ultimately destroy this paradise, you might want to reevaluate that bucket list.